The baby which was recently stolen from the Cornwall Regional Hospital parking lot. 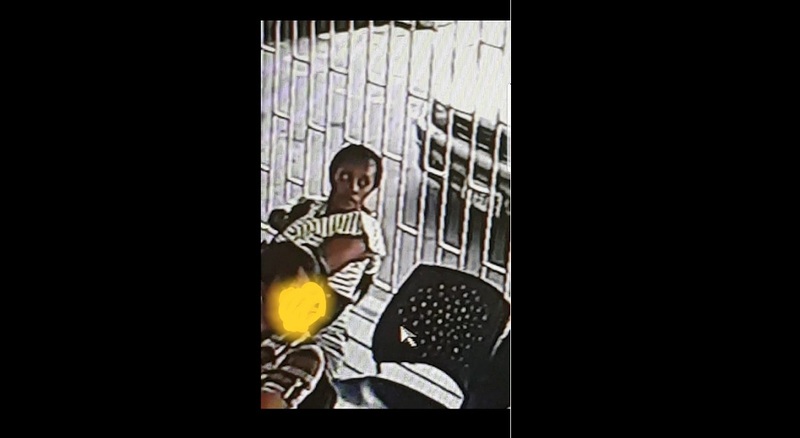 The woman accused of stealing a three-week-old baby from the child's mother in the parking lot of the Cornwall Regional Hospital (CRH) in St James, was remanded in custody when she appeared in the St James Parish Court on Wednesday. The accused, 26-year-old Melissa Harriott of Norwood in St James, is to reappear in court on Tuesday, January 22. 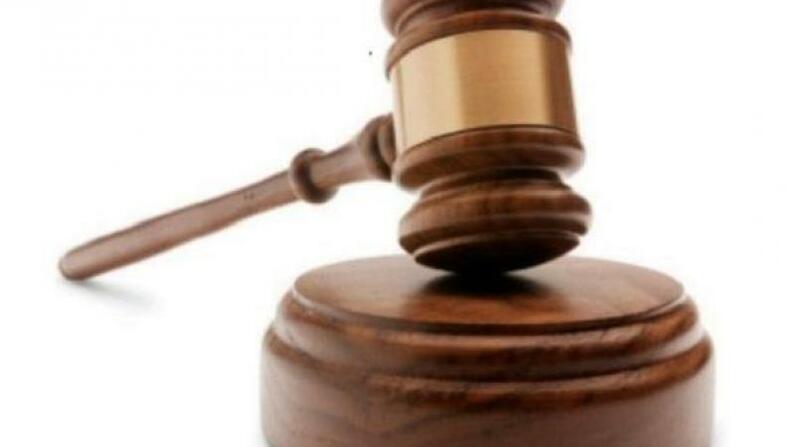 Presiding Judge, Sandrea Wong-Small, postponed the matter to allow Harriott, who is facing a child-stealing charge, enough time to secure legal representation. 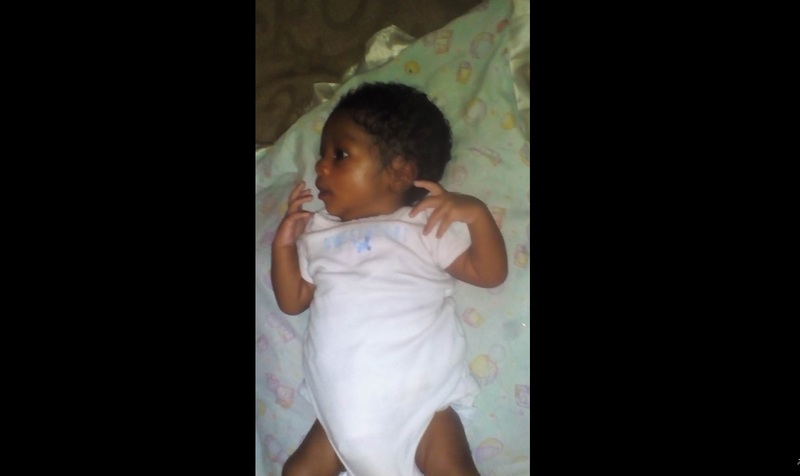 Reports are that the biological mother of the child was at the CRH on Friday, January 4, when she was allegedly befriended by the accused. About 1:50 p.m., they both left the pharmacy at the hospital and went into the parking lot, where the child's mother reportedly left the baby in the care of the accused to go and use the restroom. Upon her return, both the baby and the accused were missing. An investigation was started after the police were notified. Two days later, the baby was found at a premises in Greens district, Norwood, St James, allegedly in the possession of the accused woman. The woman’s boyfriend, who was reportedly also at the premises when the police went there, was also taken into custody, but there has been no indication if any criminal charge has been laid against him.